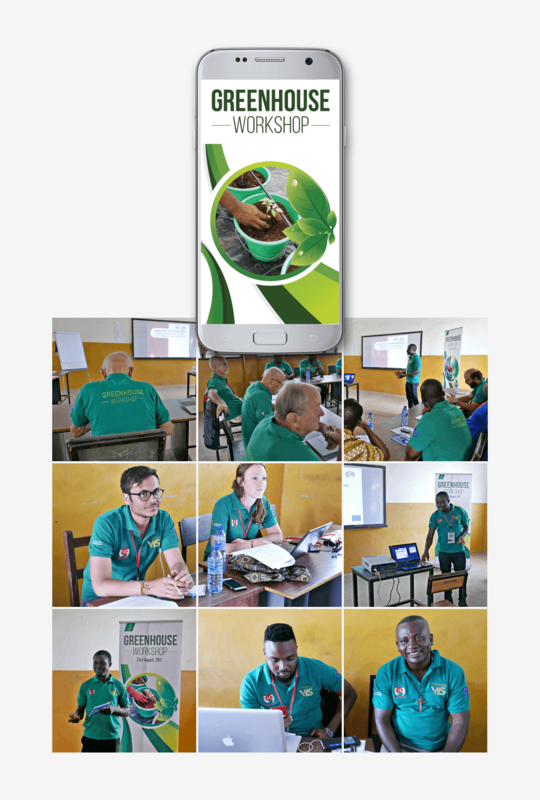 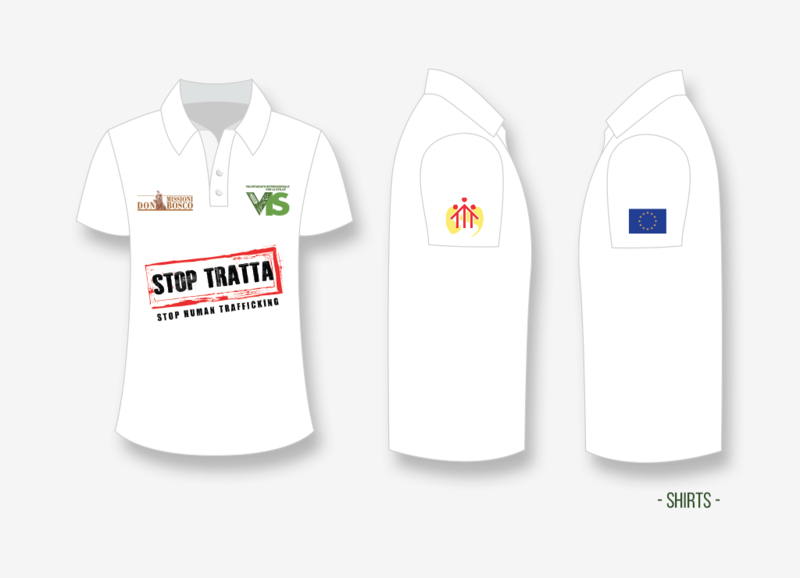 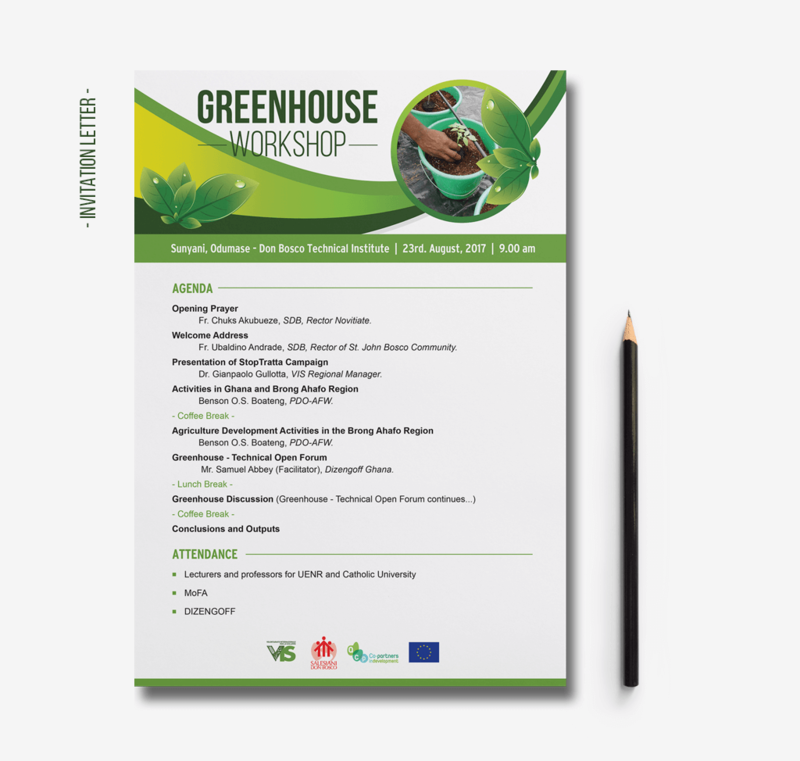 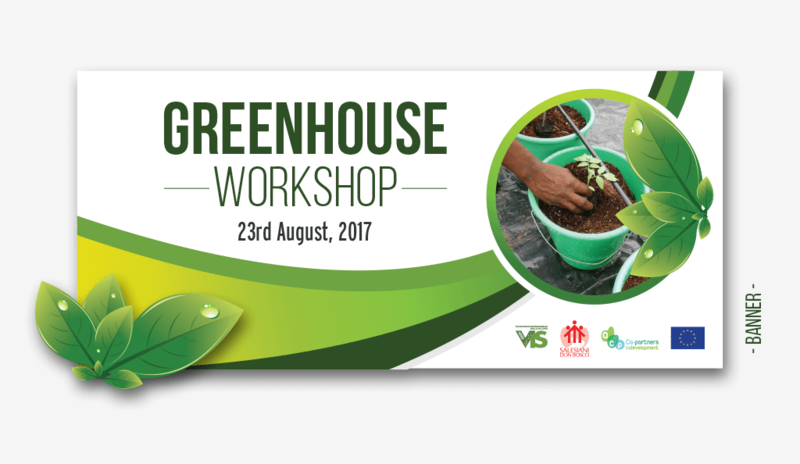 The NGO VIS needed to prepare some graphics for a Greenhouse Workshop which main purpose is to study the greenhouse tool in order to create a product that can be used in large-scale and that can be available and accesible for the majority of the population. 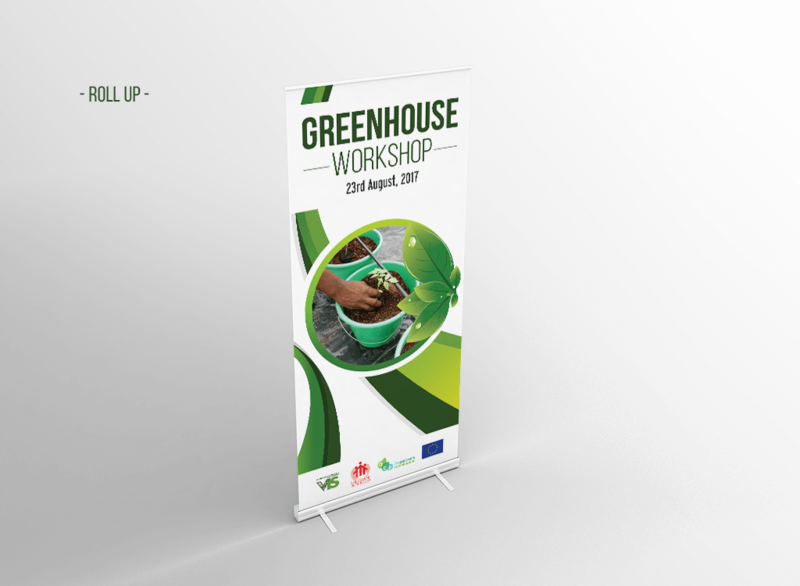 We designed different works – banner, roll-up, acreditations, invitation letter, t-shirts, videos, promos… – using different illustrations and colors based on the nature and the products that are normally grown in a greenhouse. 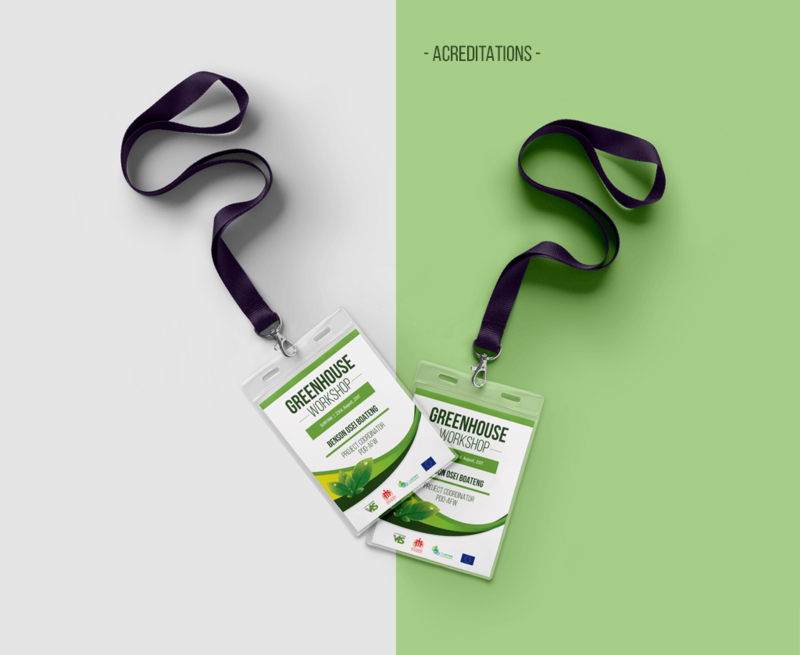 The NGO was very satisfied with all the work done and they proudly associate the end result with the aim of the project and with the objectives of the greenhouse.